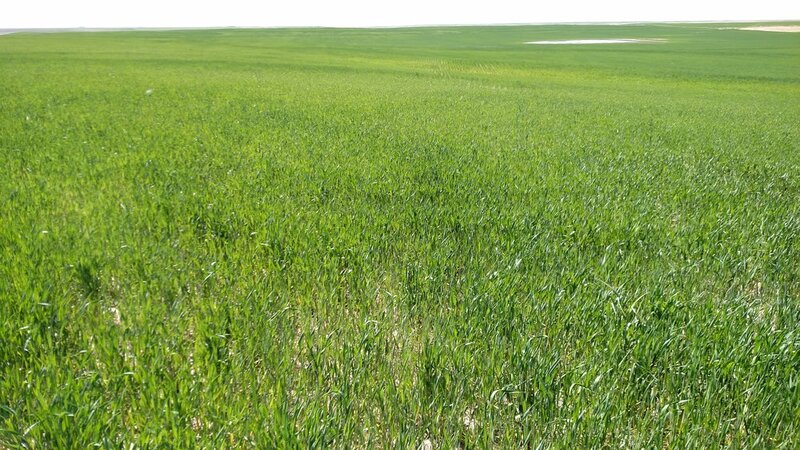 This nice non-irrigated property is located on County Road 34 and County Road 30 northwest of Lodgepole, NE. The farm is offered with a lease in place to run until Dec 2019. The terrain is gently rolling and the soils are 71% Class II in Section 35 and 58% Class II in Section 3. This is a nice opportunity as an investment or an addition to your existing operation. 6 miles northwest of Lodgepole, NE. Section 35 is on County Road 34 and Section 3 is on County Road 30.